← Summer Lovin…happened so fast..
It’s been awhile, I know. And whilst I’ve been away, many many things have transpired, most of which I am dying to share with you. Not because I believe my life is in the least bit interesting, nooo, but because I truly believe that writing is a cathartic process. I’ve learned that “hahaha” moments and “oh god let the floor just swallow me now” moments and triumphs and hooray moments, while unique in every one of us, are ultimately moments shared by all. I like hearing them, relating to them, and of course, learning from them. But I do have a small confession to make. I haven’t cooked in a very very long time. And for that, I haven’t blogged in a very very long time. But I have good reason! One that involves moving across a couple-a hundreds of miles to begin a new part of my life. Some call it grad school. And I’m just dying to divulge the craziness of it all. 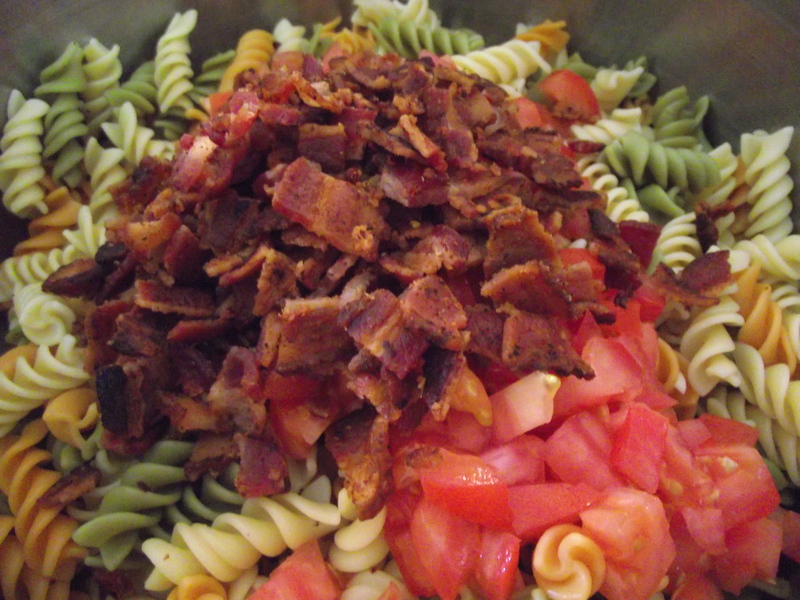 But before I begin with all that, I want to share this unbelievable tasty yet simple dish. 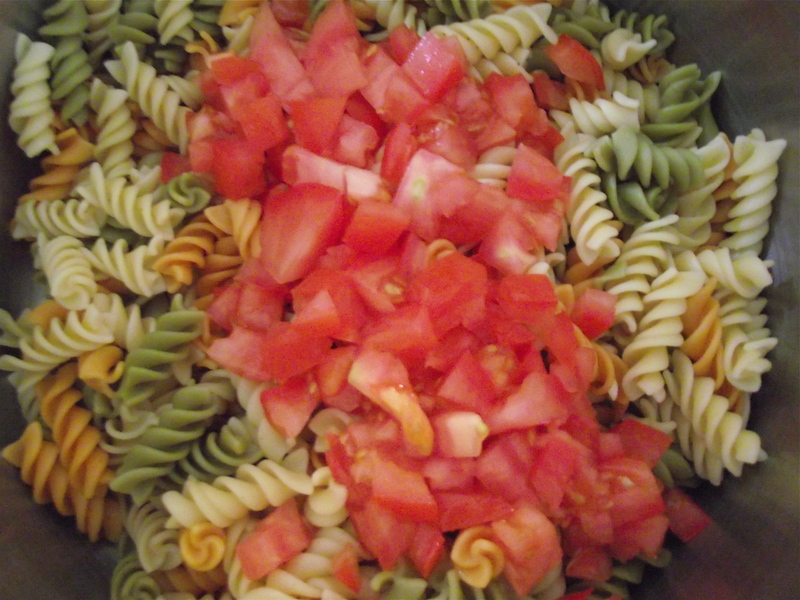 Thanks to Mon for this pasta salad recipe. She knows the kind of thing that makes my heart melt. That’s just the kind of friend she is. 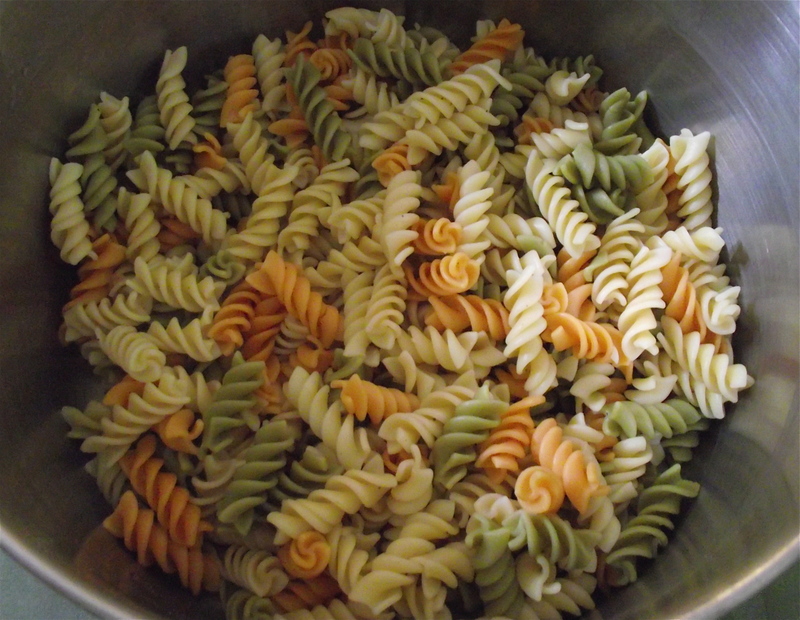 Step 1: Cook the pasta to al dente or follow instructions on box. 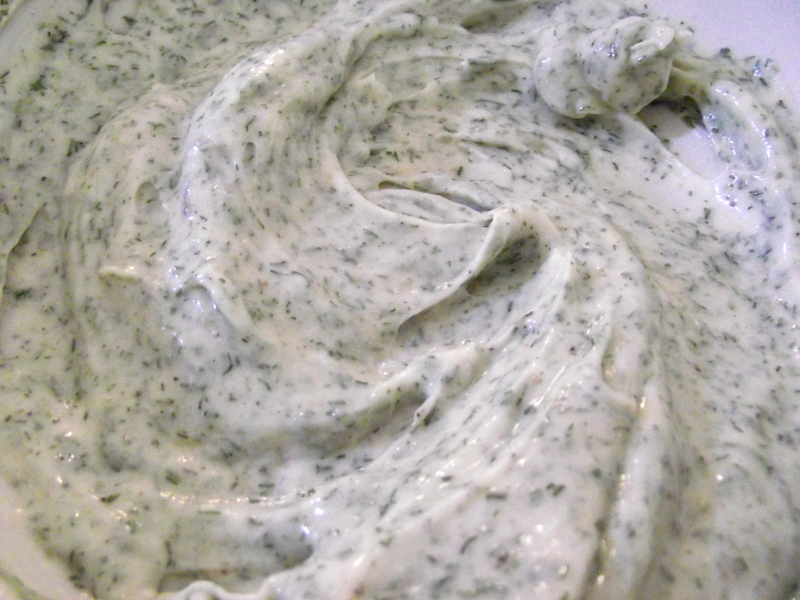 When cooked, drain and set aside in a large mixing bowl. 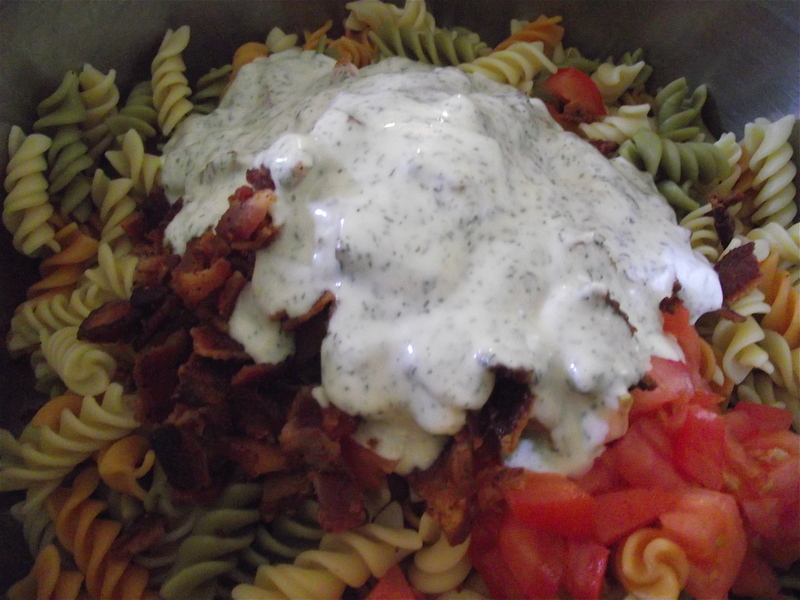 Step 5: Make the dressing: In a separate bowl, whip together the mayo and lemon juice, dill, salt, pepper, and garlic powder until evenly combined. 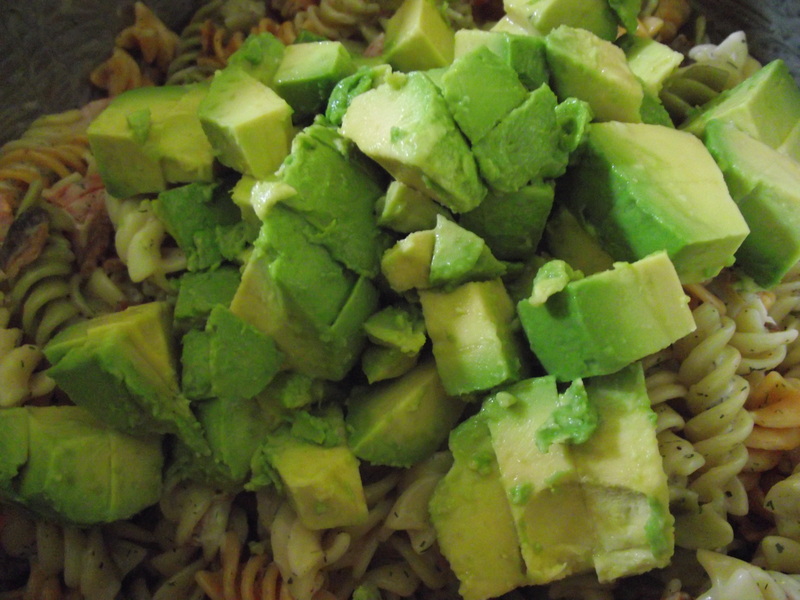 Step 8: Score the avocado into squares then scoop them out onto the mixed pasta salad. I always save this step for last because avocados tend to brown very easily. If you can, store the avocados separately and squeeze a bit of lemon juice over top to keep them from browning. Mix them right before serving. 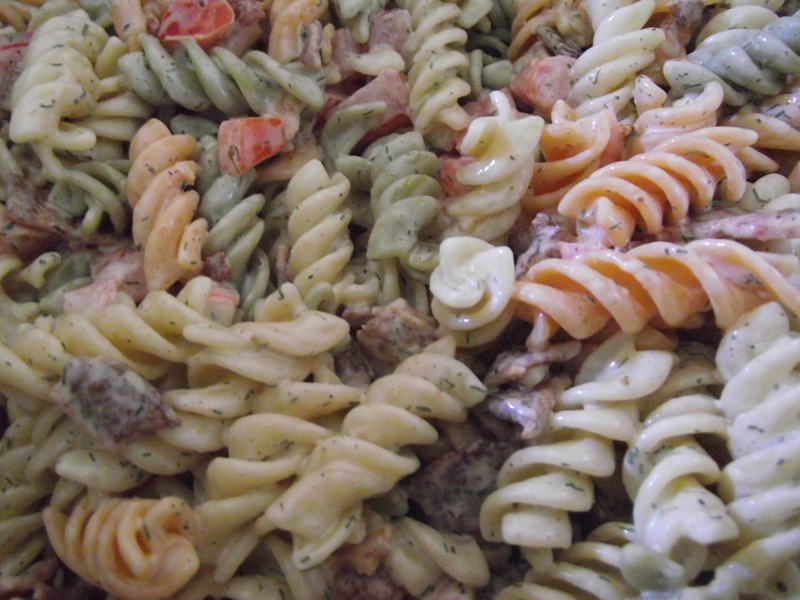 It’s the kind of pasta salad you could just dive into after a muggy rainy day. I only say that because it has been a muggy and rainy day. Or if you’re missing summer already. Which I am also. Feels good to be back. Happy cooking, everyone!